Dome is participating in the Dubai Solar Show from 23 – 25 October 2017. Visitors can meet Dome representatives at Stand No. 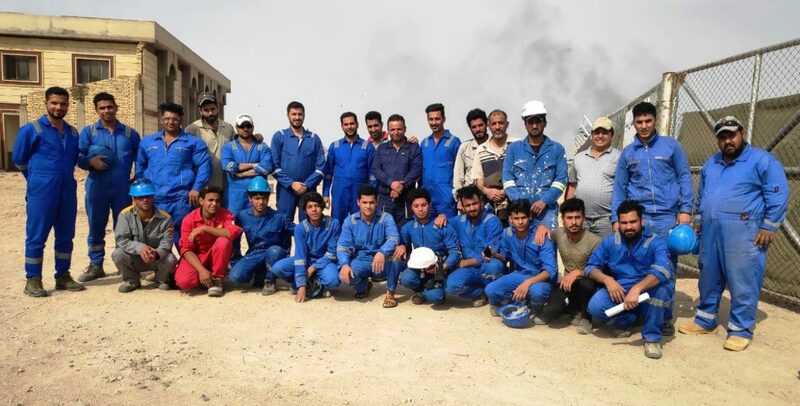 SS40, Sheikh Saeed Hall No. 1, Dubai World Trade Centre. Dome’s joint venture partners in Solar Technology will also be available at our stand. 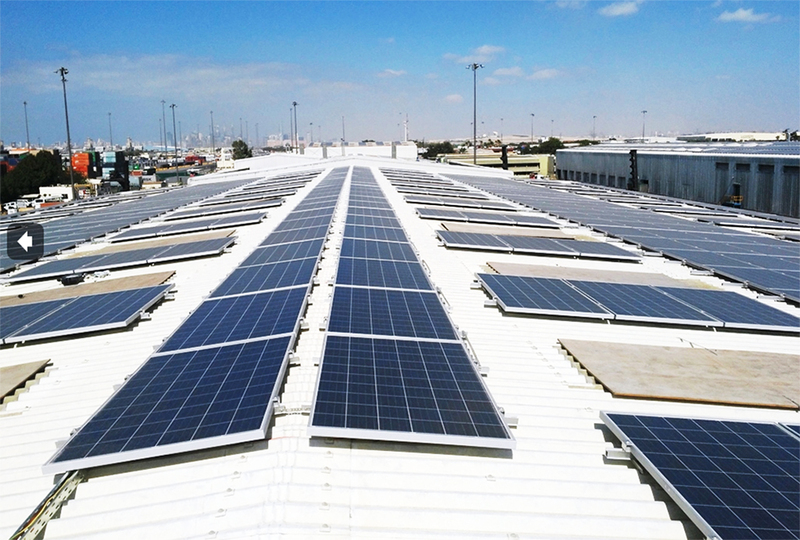 The Dubai Solar Show is part of the Water, Energy, Technology, and Environment Exhibition (WETEX) 2017 organized by Dubai Electricity and Water Authority (DEWA). 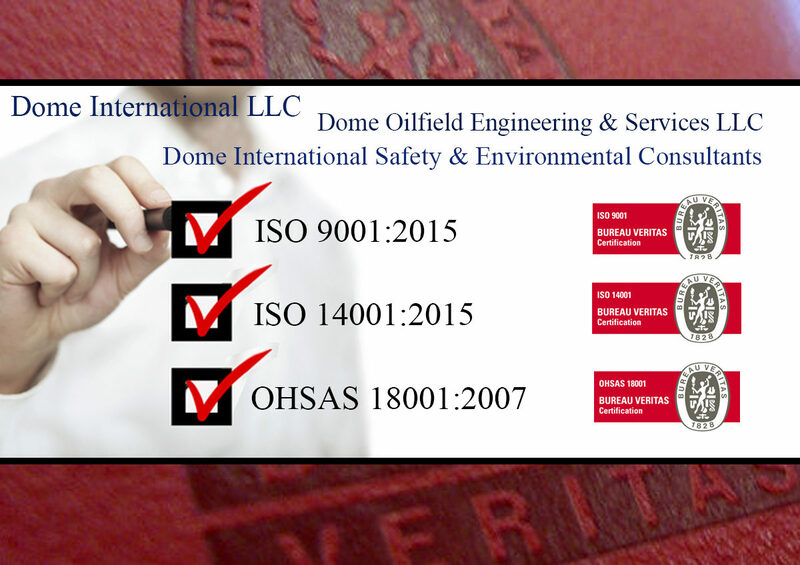 Dome offices in the UAE continue to maintain a high standard of compliance with ISO standards. Complete the form below to send an enquiry.